People are purchasing all kinds of goods online these days as they avail a lot of benefits for doing so. Merricart is one of the best websites for all those who are in need of good quality health supplements. The site provides a myriad of products in this niche which is what the buyers love about Merricart. It also has a huge pool of sellers who make sure that the stock of products are as per the demand of the customers. If you sell at Merricart, you would know that they have strict packaging policies and ensure that the products safely reach the customers. DCGPAC has the full collection of packaging materials needed by sellers of Merricart. If you browse through the product collections of Merricart, you will find a huge variety in them. To package them well enough and send them across to the customers in a safe and secure manner, you need high quality packaging materials which are specially made for Merricart. At DCGPAC, you will find probably all types of packaging you would need for products from Merricart. We have an exclusive collection of the best quality packaging materials for Merricart. If you sell at Merricart, your prime focus must be to provide good quality products. Everything from safety and security of those products till they reach their customers will be looked after by us in terms of packaging materials. All the items come with the branding of Merricart as per their guidelines and colour combinations. The packaging tape of 65 meters is quite enough for sending across a lot of products and it comes with a strong adhesive bond which stands the test of different conditions and time without getting off. 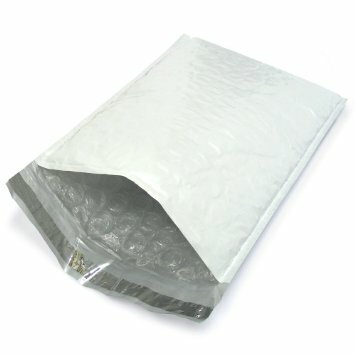 The bubble bag comes with additional protection as there is a layer of bubbles inside the bag which provides cushion comfort to the products inside. It can be used to pack fragile items which have the risk of breaking while in transit. Even the security pouch is made in a way which cannot be tampered with unless it is cut open. It is an ideal solution to send across confidential items in a secure manner. 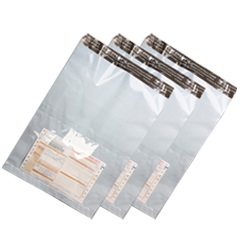 DCGPAC is the best Merricart packaging supplier available online. You must definitely check out the extensive collection of products available with us at an extremely low price. The quality of these products are far better than what you can avail from other stores. Needless to say, all the sellers care about the safety of their products till they reach the customers and to ensure that, these packaging materials from DCGPAC are important.